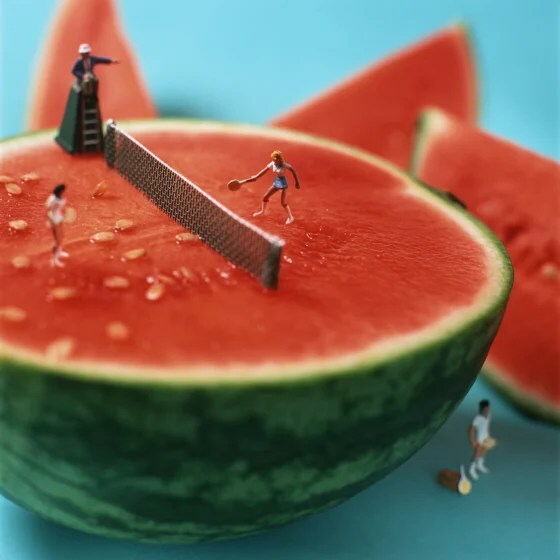 World Cup 2014, Wimbledon, Tour de France, F1…Sport events are dominating the news and social media this summer. I thought it would BE fun to share these images. Minimian, is the project created by artist couple, Akiko Ida and Pierre Javelle. 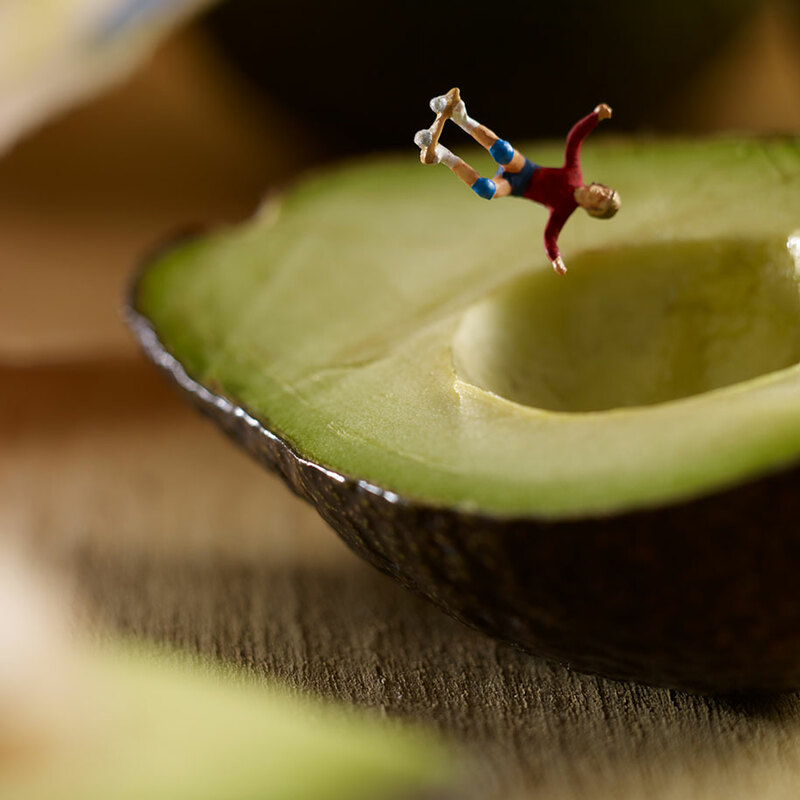 Using miniature figures as THE main characters and food as backdrops, the series of pictures presens the ordinary life events in a edible fantasy world.